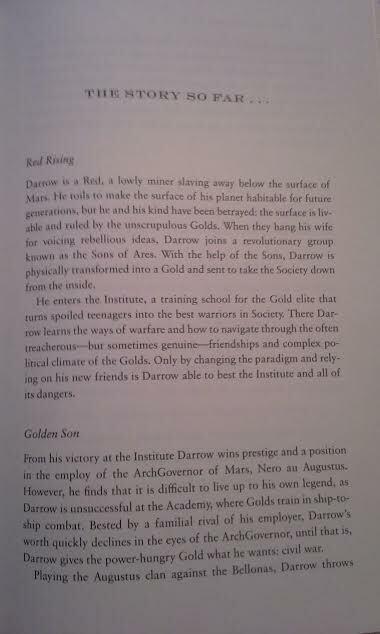 Over the last two years, I have enjoyed reading #RedRising , #GoldenSon , and now #MorningStar by New York Times author Pierce Brown about the story of young man, Darrow, who rises and challenges his oppressors, the Golds, who are treated as God-like elite of intergalactic society! 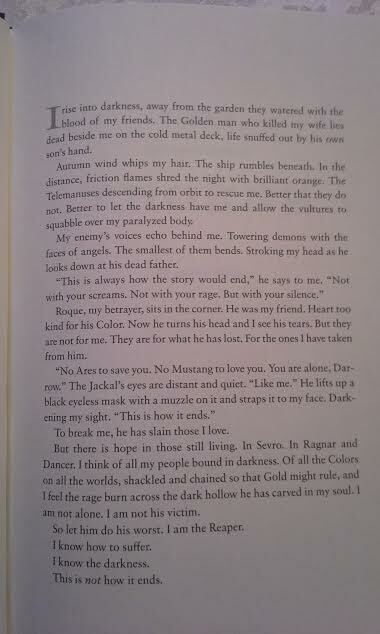 The first two books of this trilogy details the transformation and infiltration into Gold society but also gains allies among his sworn enemies including Mustang and Servo, which are his two most trusted friends in this series! 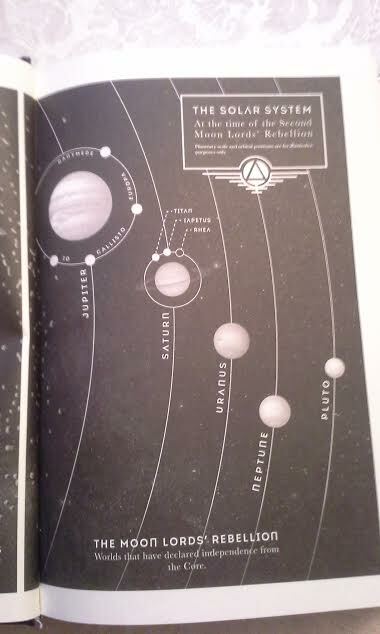 Morning Star goes into further adventures following the events of Golden Sun and the conclusion of the uprising among all Colors of Society throughout the Solar System! 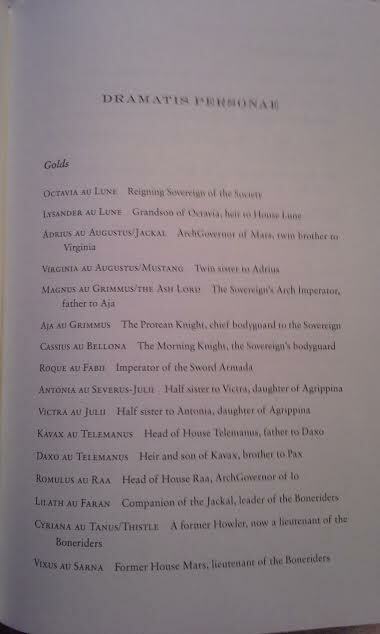 I was thrilled to find this book last month at my college library on the new books section! 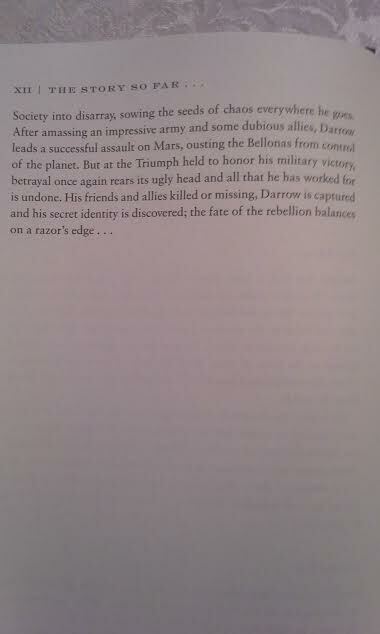 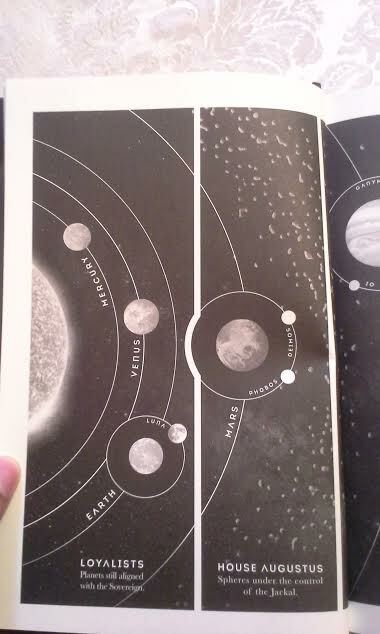 I love books that have details such as maps which helps me visualized where the planets and Darrow and his allies stand in the revolution! 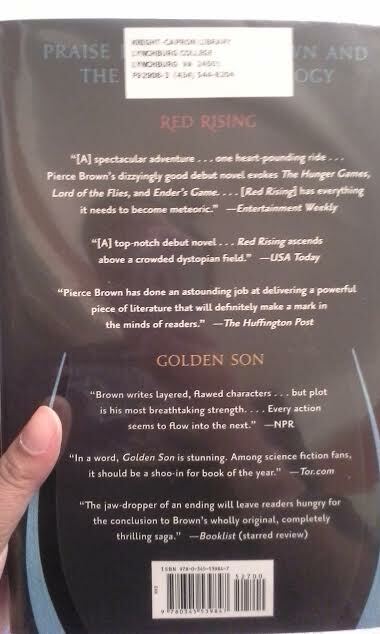 I love how good authors such as Brown give the readers the run down of the last two books, #RedRising and #GoldenSon , of the any series to help the reader get up to speed!! 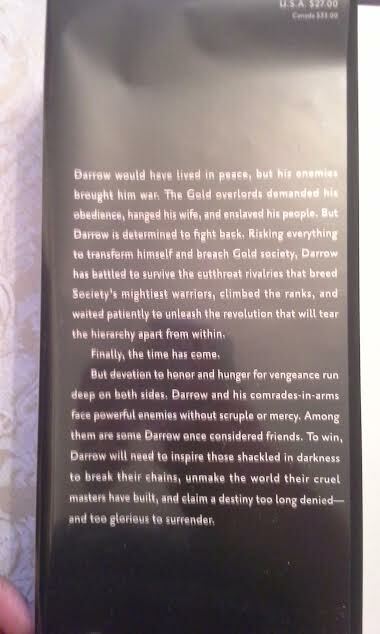 I enjoyed reading one of the first pictures of Darrow among his captors within the enemies prison which shows Darrow determination and fight against insanity and despair! 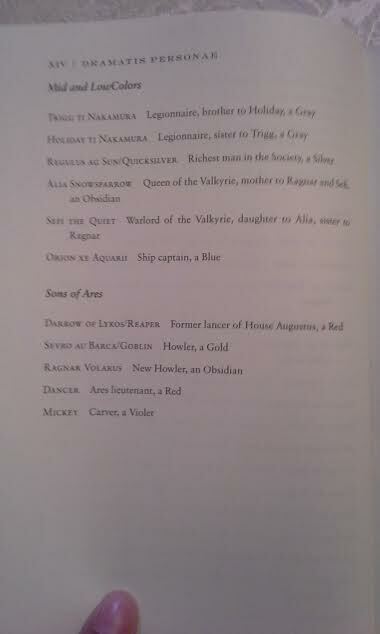 I love how Brown has page describing the various characters throughout the trilogy that each play a role in this rebellion of Society! 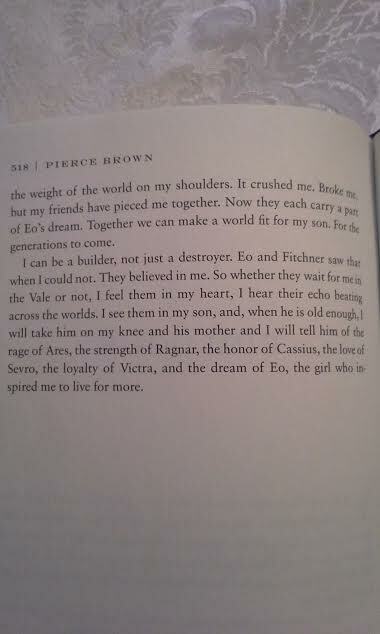 I love reading how each of friends and allies help Darrow become someone more than the Reaper or being a soldier in this revolution! 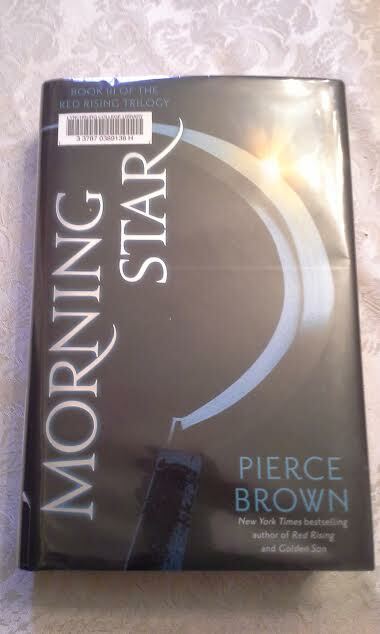 If you enjoyed reading The Hungar Games, Ender's Game, The Divergent Series then you will enjoyed reading the adventures of Darrow and his friends in Morning Star by Pierce Brown today!